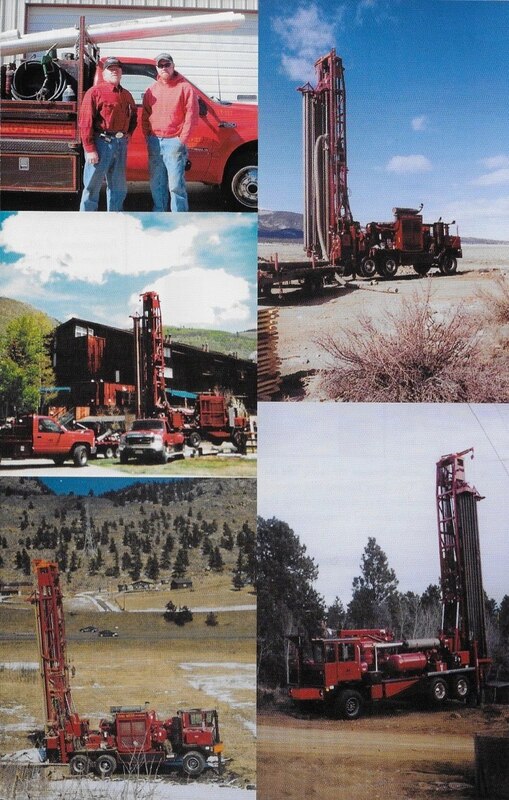 Living Water Systems, Inc. has been a specialist in mountain well drilling for over 60 years and 3 generations. 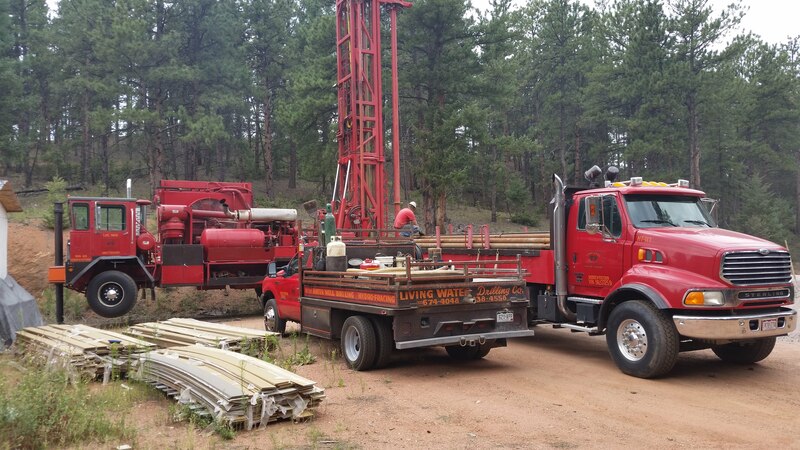 Our machines and drilling systems are specifically designed and equipped for the challenging formations and rock structure required to obtain water in the Front Range and mountain areas. 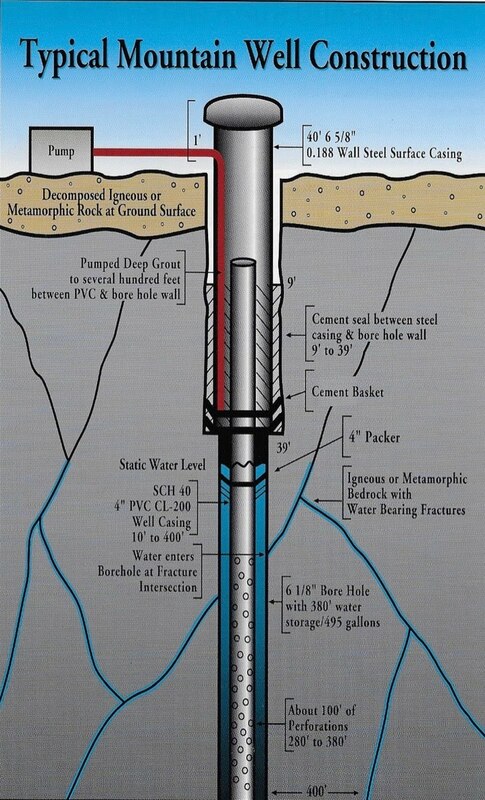 Throughout the decades, we have tailored, modified, and customized these processes to provide our clients with the finest water well system available. We are the only mountain firm who provide Geologic and Environmental Science processes included in the services you receive… and the engineering of your well system. We offer complementary on-site meetings and estimates to provide you with turn-key solutions and the most competitive rates available…guaranteed.